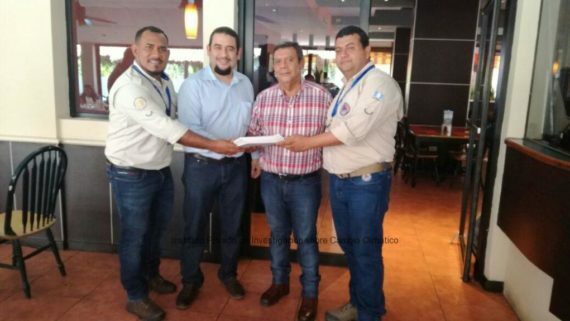 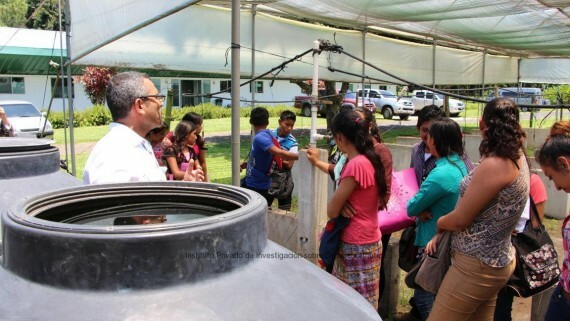 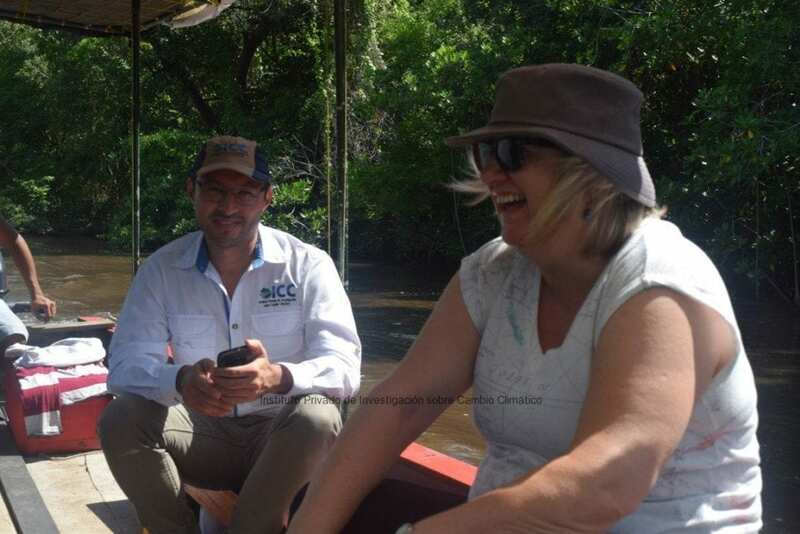 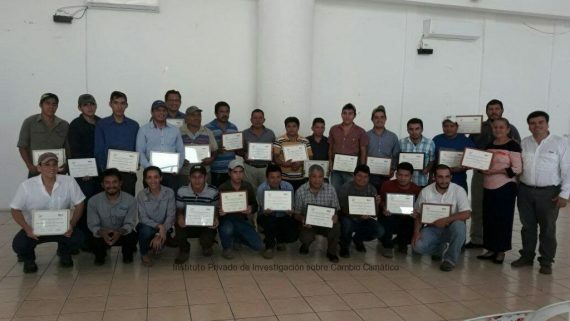 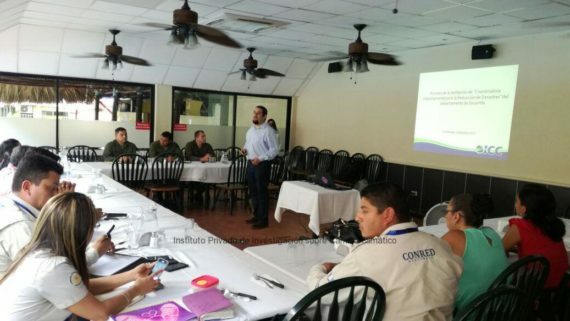 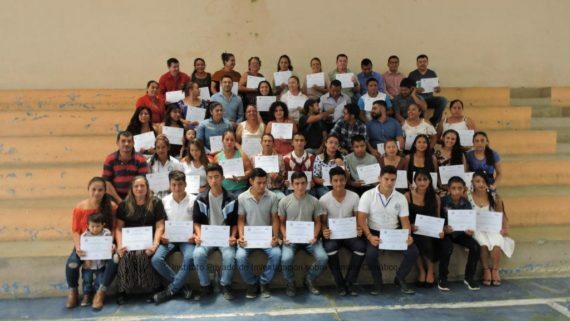 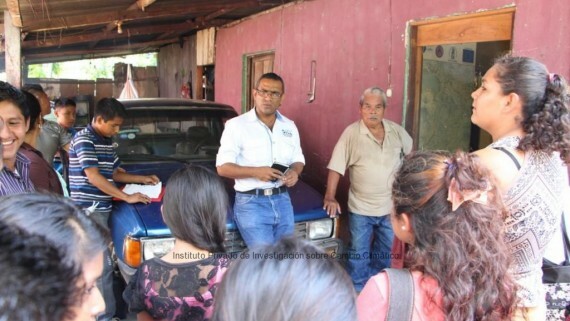 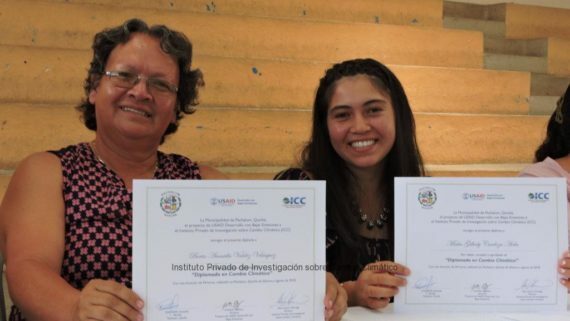 Dr Liverman visited some of the projects promoted by the ICC in the coastal line of Escuintla, as part of the activities that are included in her visit to Guatemala. 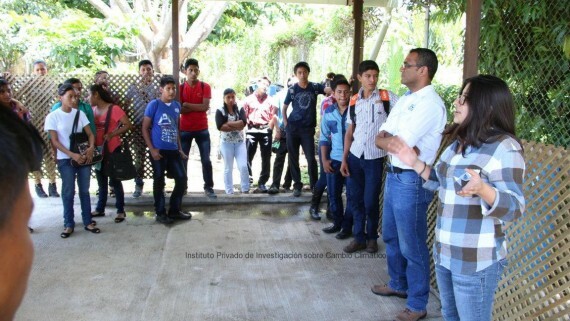 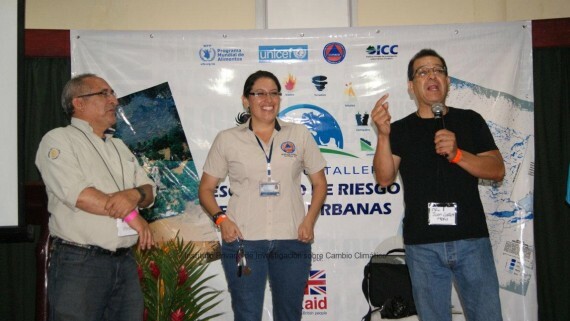 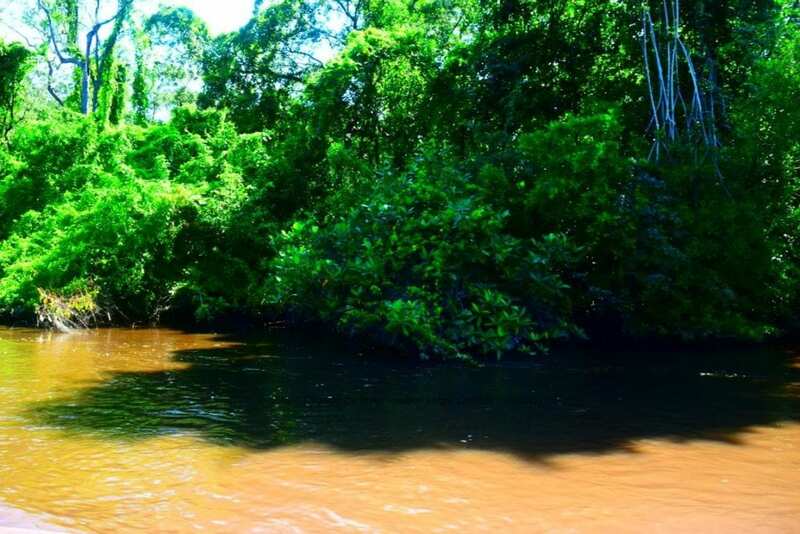 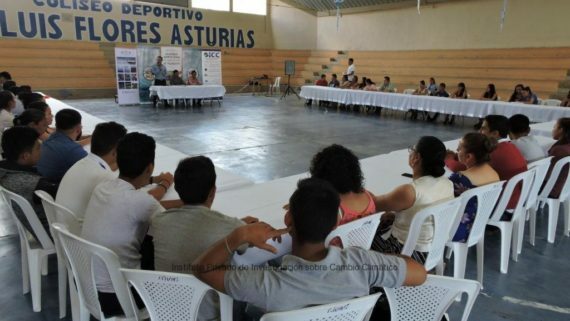 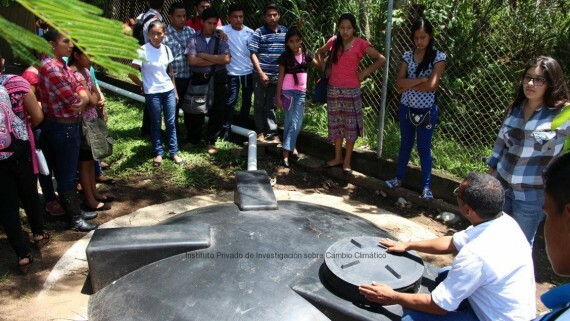 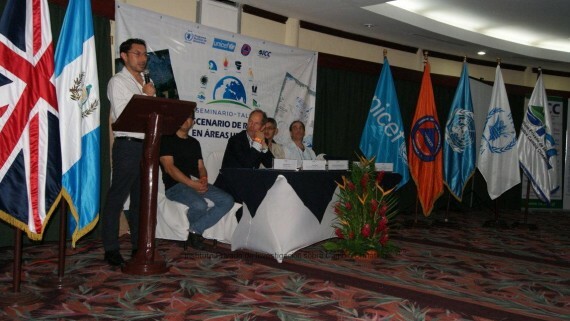 Some of the actions that are promoted by the ICC in the area include the Parlama turtle rescue program, the family backyard fruit trees promoted in different communities, and the riparian forests that are promoted in the Acome River. 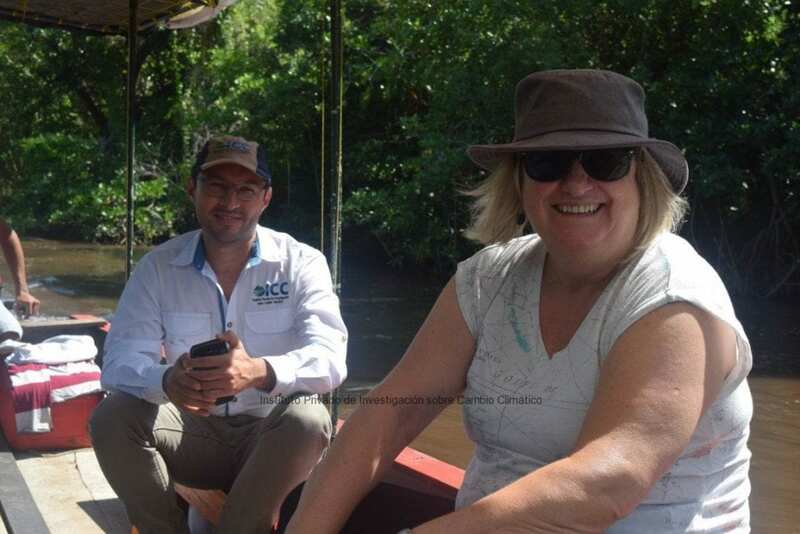 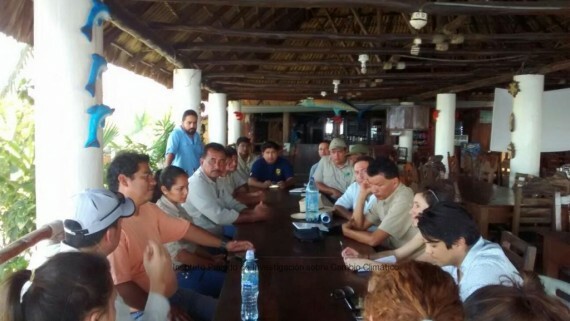 We share with you some pictures during the visit to the mangroves in the Pacific of Guatemala. 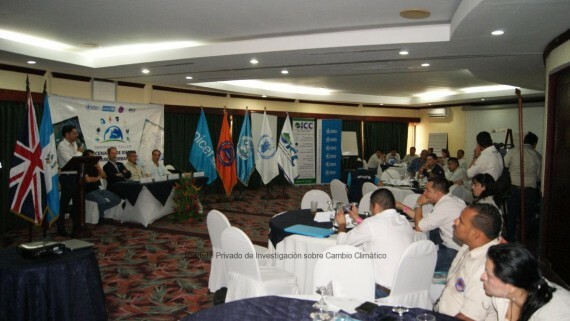 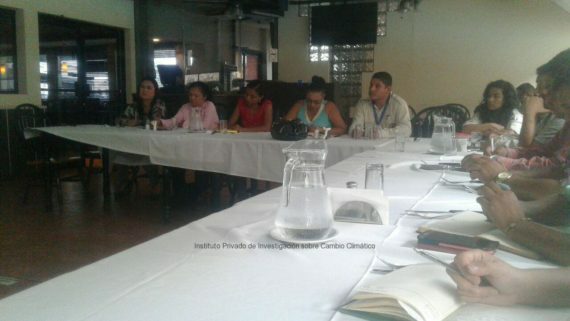 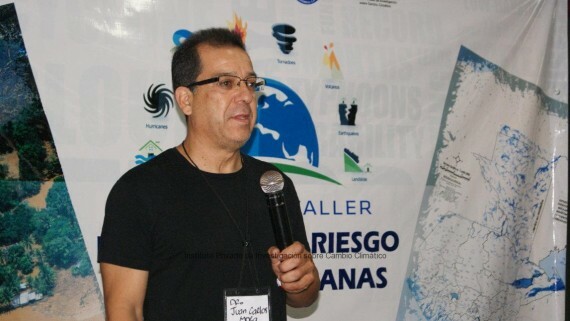 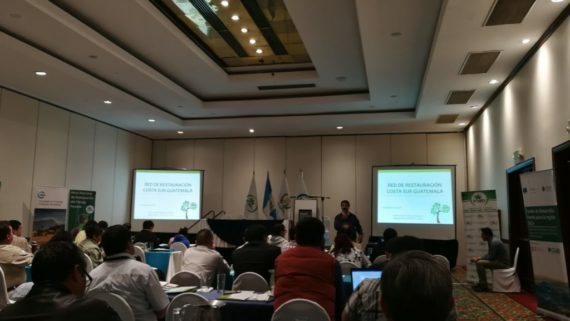 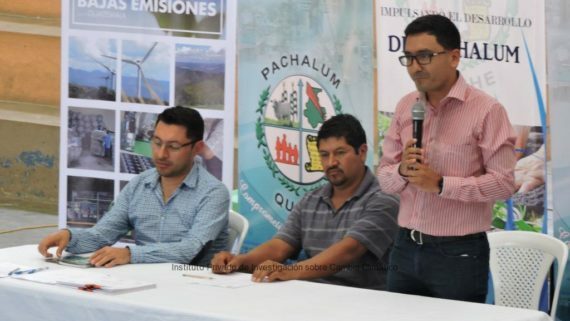 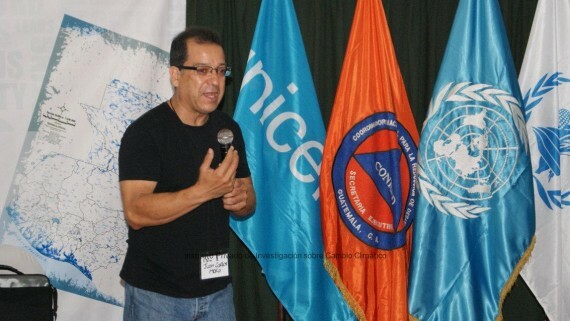 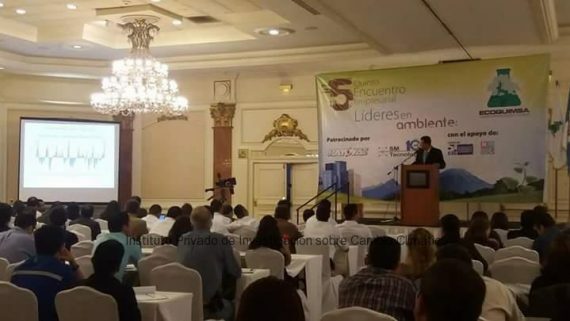 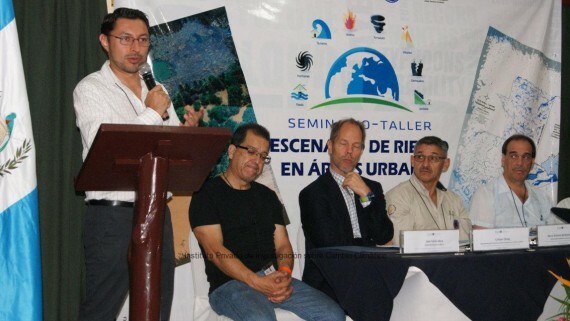 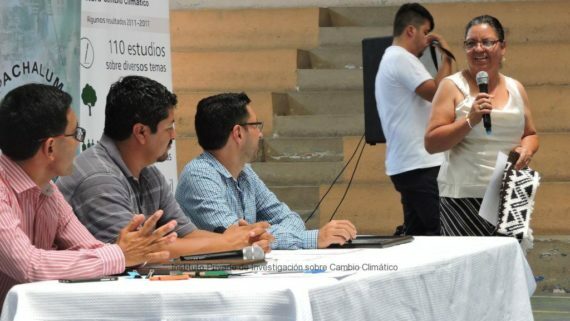 Dr Liverman will be presenting today at the 2nd National Congress on Climate Change, which is hosted in Quetzaltenango City.